Joey Plot: Joey falls victim to the beauty of being a fake Porsche owner, as one often does. Joey Plot: In the pettiest fight of all petty fights, Joey manages to put on all of Chandler’s clothes…sans underpants. Joey Plot: Well, Joey gets asked to be on Pyramid…and then was probably asked to never come back on Pyramid ever again. Joey Plot: Sweet, sweet beautiful Joey buys a freakin’ boat…by accident. 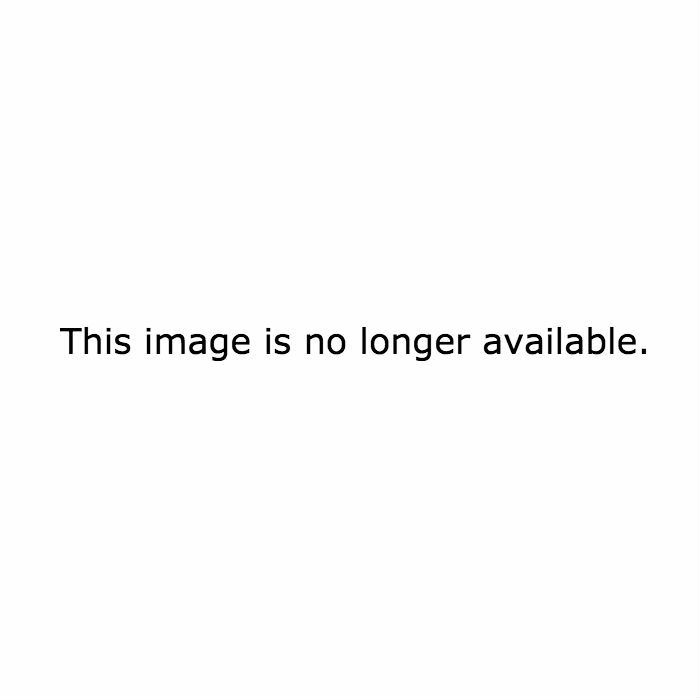 Joey Plot: Joey tries to convince everyone that Carl — a man who looks literally nothing like him — is his identical twin. 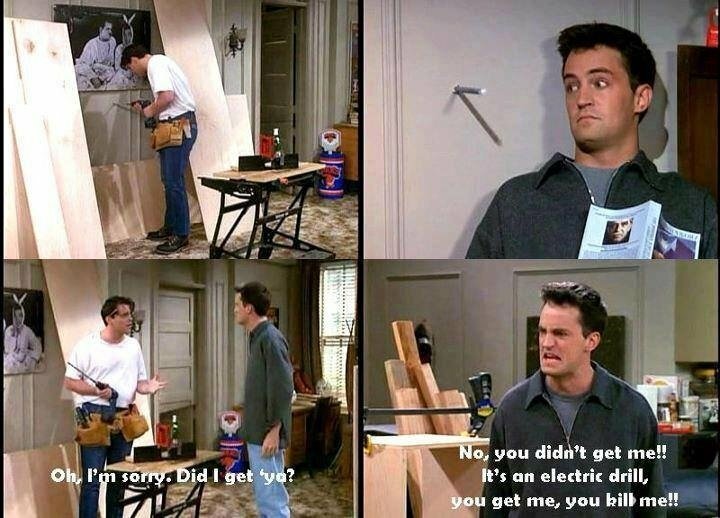 Because he’s Joey, he doesn’t see the problem with his brilliant plan. Joey Plot: Joey attempts to prove to everyone that he can pass as a 19-year-old. Spoiler: He cannot. 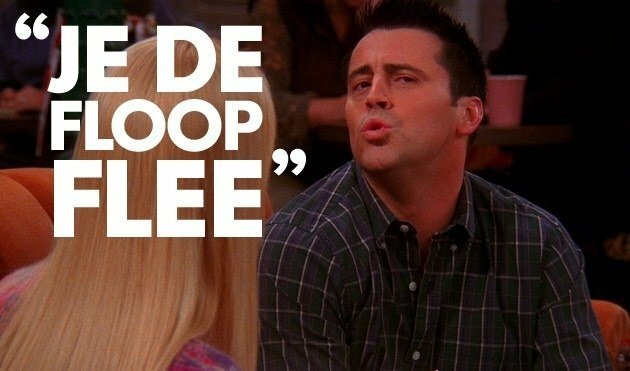 Joey Plot: Honestly, the episode title says more than enough. Joey Plot: Joey’s Days of Our Lives character wakes up from a coma and — surprise! — gets a new brain. Look at how far soap opera science has taken us all. 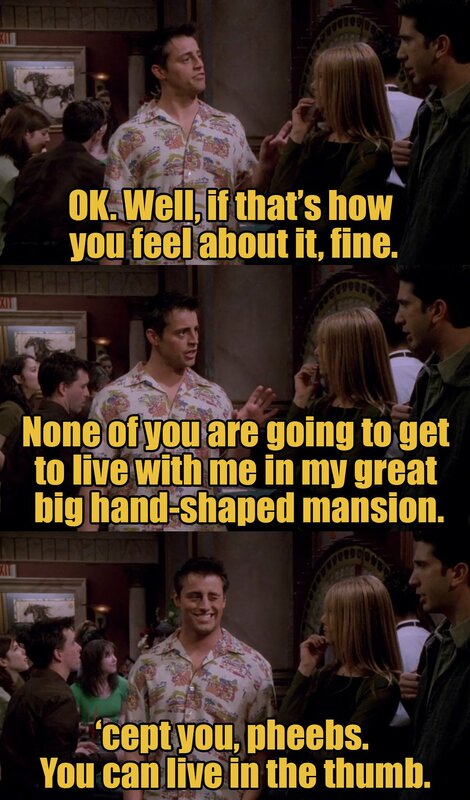 Joey Plot: No, Joey didn’t get his big movie break in Vegas…but he did find his hand twin! 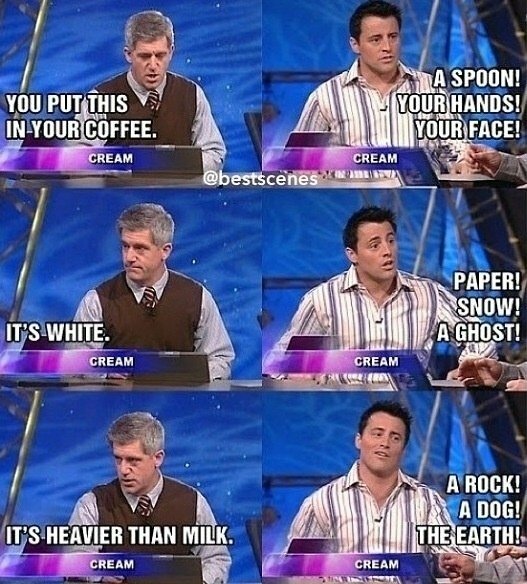 Yay for Joey! 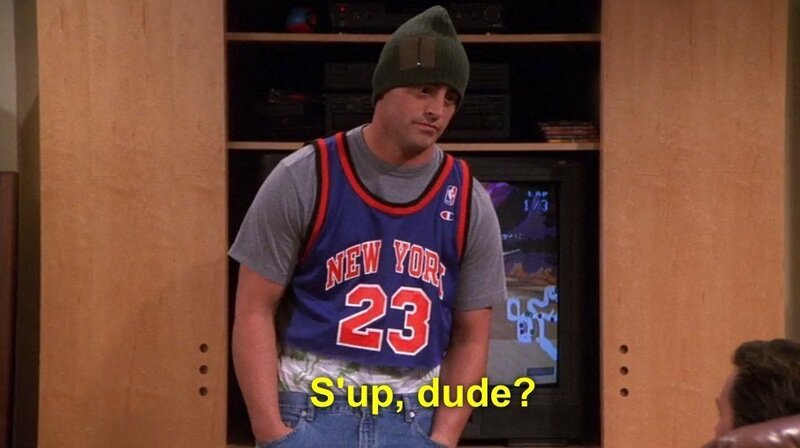 Joey Plot: Joey basically plays the hilarious middleman to the Chandler and Monica v. Phoebe and Rachel battle. 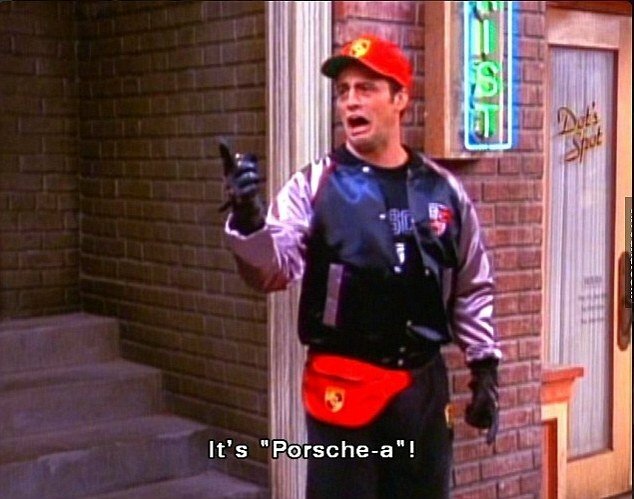 Joey Plot: Joey, Chandler, and Ross go on a ride-along, and Joey proves where his loyalties are: his meatball sub. 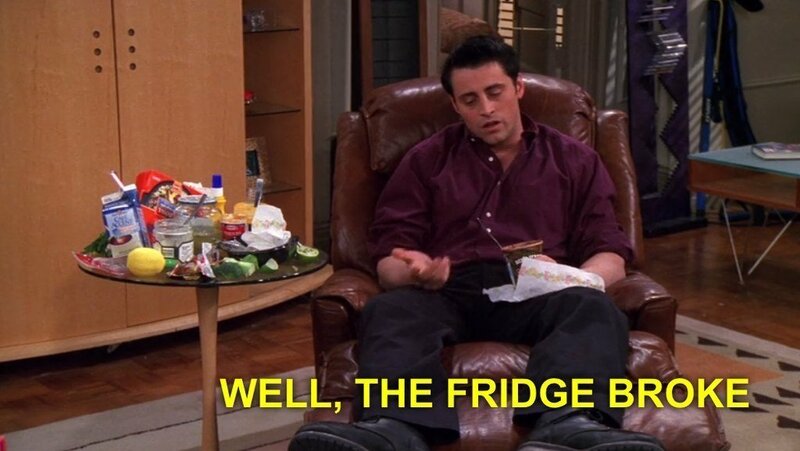 Joey Plot: Joey’s fridge breaks and, like any normal person would, he attempts to get someone to pay for a new one. It does not end well for him. 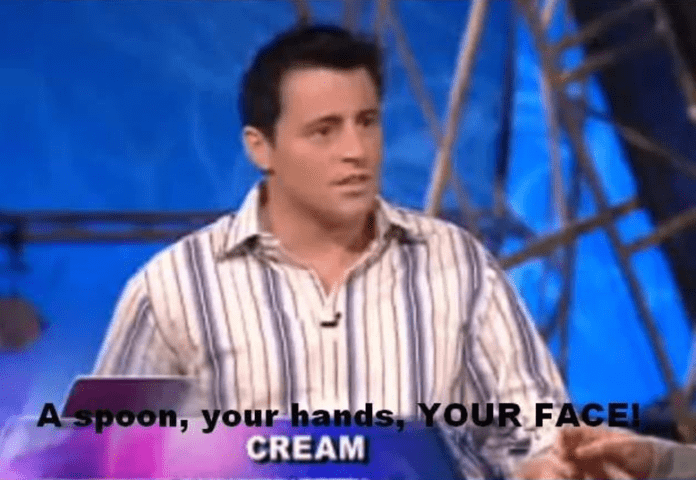 Joey Plot: Joey sits down for another soap opera interview, and so the episode is full of glorious, glorious Joey flashbacks. Joey Plot: Joey learns that a bag can be a guy’s best friend, too. 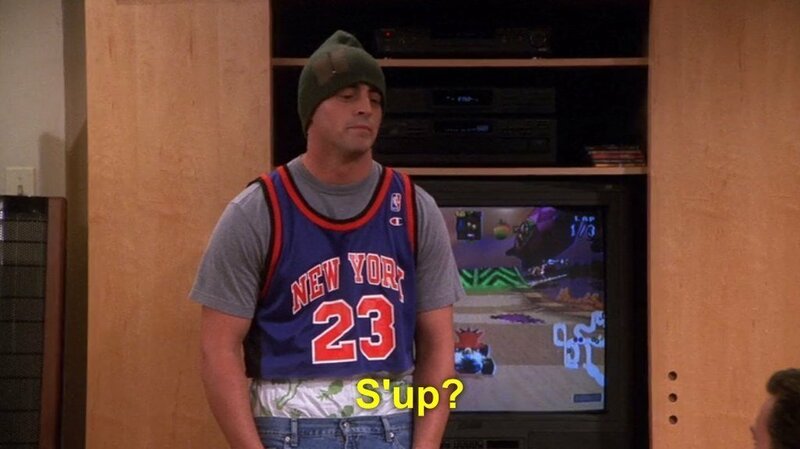 Joey Plot: Monica starts making mass amounts of jam, and we all quickly learn of Joey’s serious obsession with the jelly. 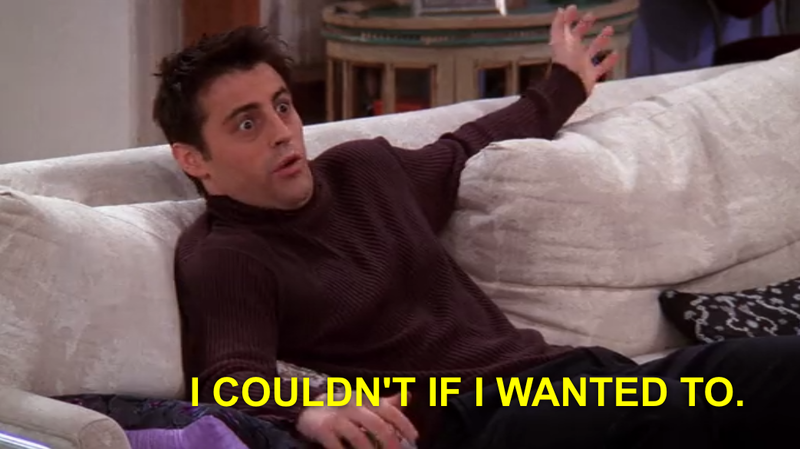 Joey Plot: Joey attempts to eat an entire Thanksgiving turkey because, if anyone can do it, it’s a Tribbiani.